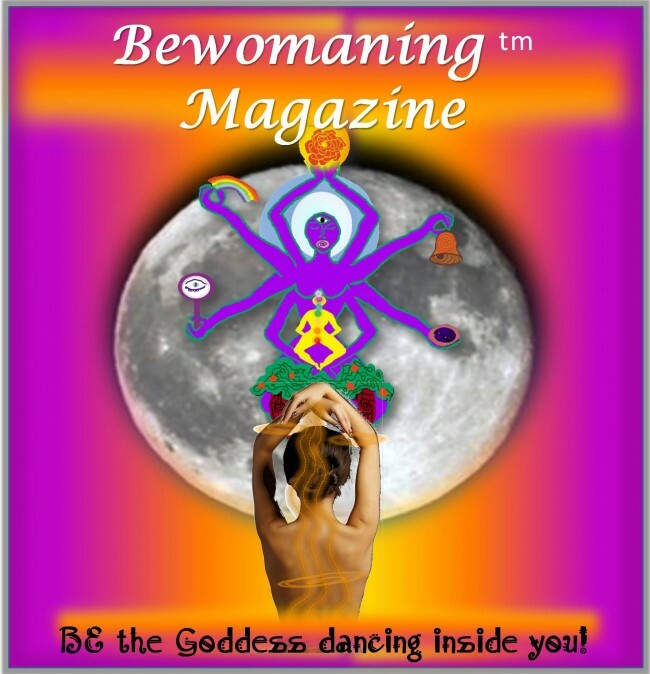 This is a magazine for the spiritual, creative woman who wants to BE the Goddess dancing inside her. If you long to fully embody the beauty, grace and power that you feel deep inside you, you are in the right place. Do you want to bring more of who you are into your expression, your work, business or practice? You are in the right place if you want to align deeply with your Soul’s truth, with your life purpose and with the Grace of the Goddess in you. As women we understand that from this place of deep alignment, you are able to reveal more of your beauty, uniqueness and gifts; and when you do, you become a beacon for others. 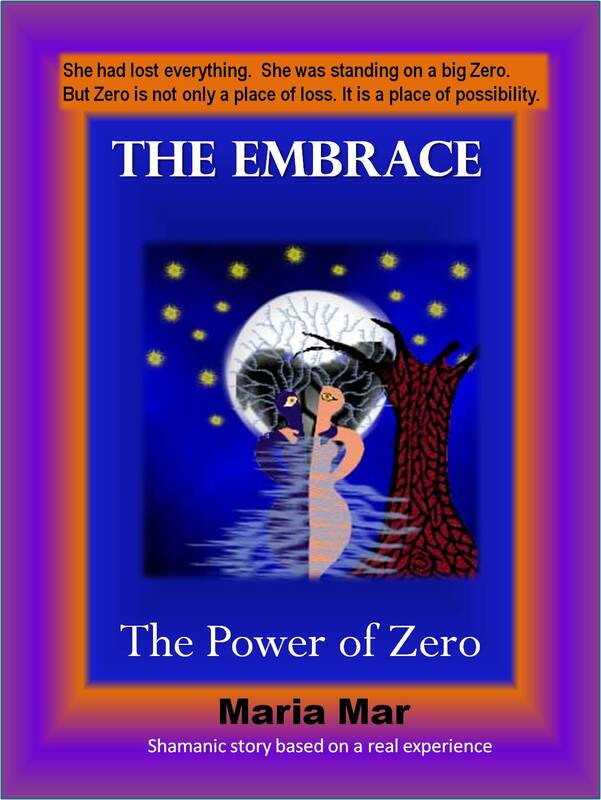 If you love beauty, art, inspiration and uplifting words, you will love it here.The Goddess dances in these pages. From Magdalene to Sophia, from Shakti to Lakshmi, from Yemaya to Minerva… the Goddess speaks through her messengers, blowing a gentle wind under your wings so that you can fly high into your dreams. 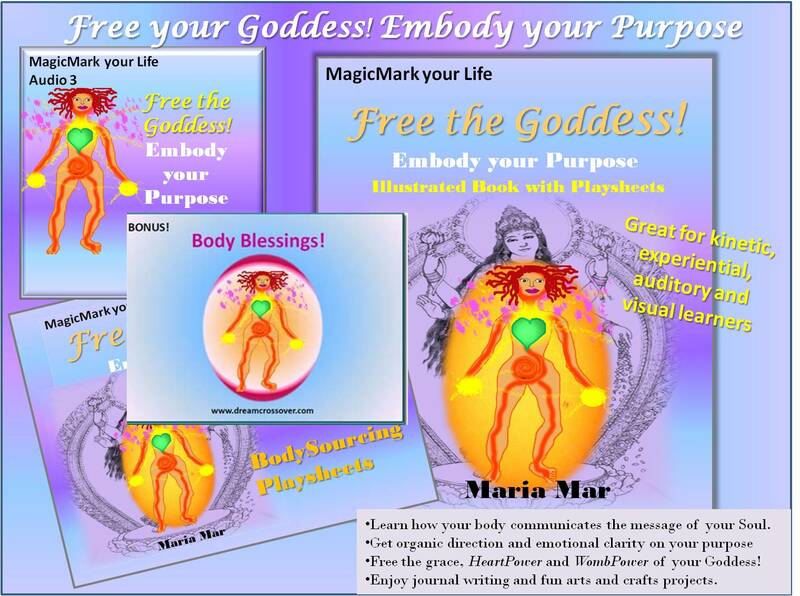 Free your Goddess, by Maria Mar(c), digital art Click to see larger size. 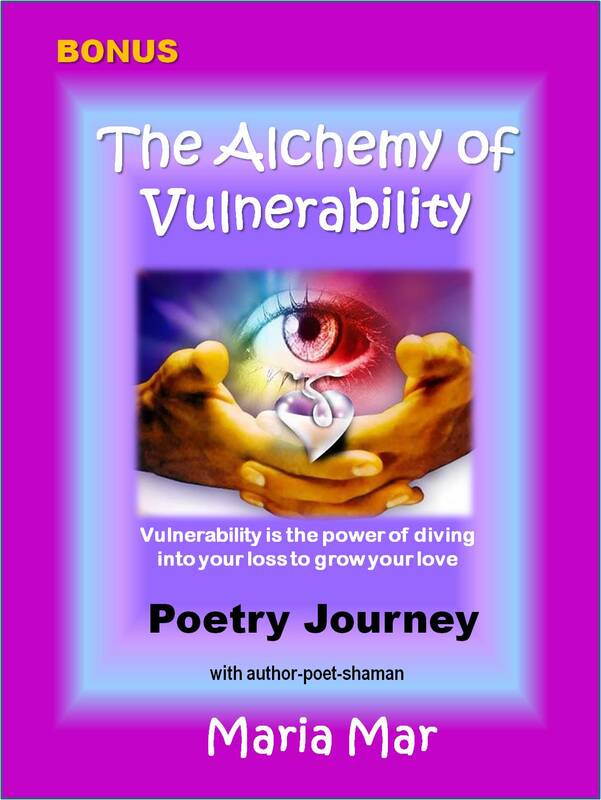 These pages have been written for you if you feel that you are constantly walking into spaces and situations that run against the grain of your being; that are too harsh, too logical, too aggressive or competitive. Do you long to enjoy a more creative, collaborative, compassionate and emotionally wise environment? You will find the practical wisdom to do this here. 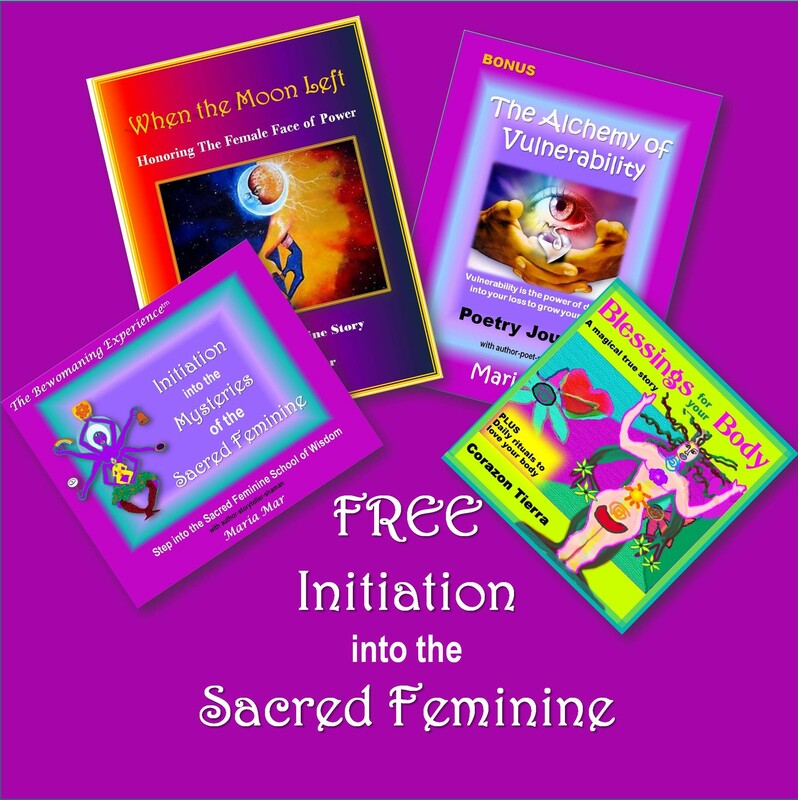 Find out how to design your life, work and environment to be female-friendly and to honor the Sacred Feminine in you so that your walk in grace. Do it the Female Way! 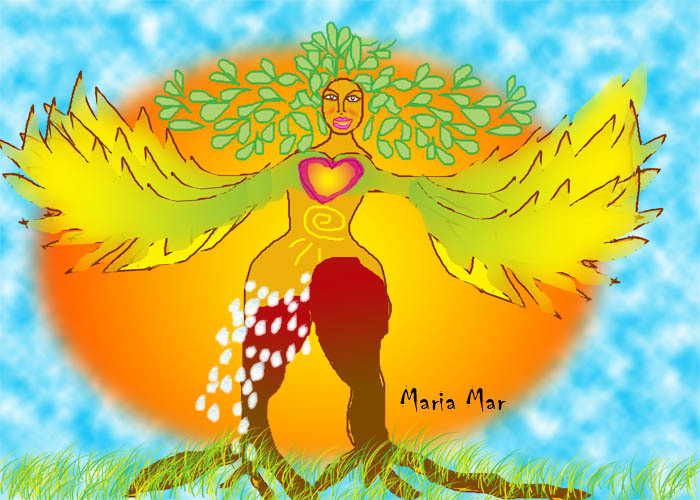 Matrix of Abundance, digital art by Maria Mar(c)2014. Click to see a larger version. Are you struggling to succeed in your field, to publish that book, launch that expert system or move out of the shadows into the light? Do you dream of making a bigger impact, but hold yourself back and feel frustrated with whatever force keeps you from illuminating the world with your presence? Is it inside you? Is is it out there? You need to know and you want to change it. Then welcome to the pages of this magazine, where you will find answers to your intimate questions and tools to move beyond your limitations. 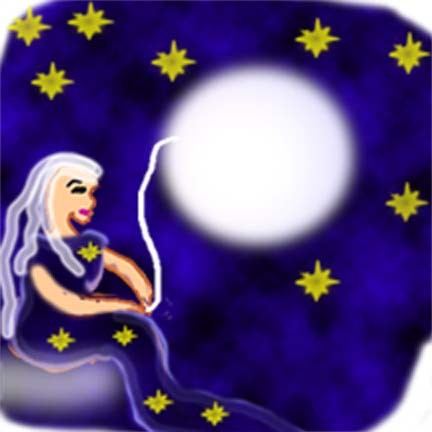 Swan Woman, digital art by Maria Mar(c)2008. We get it. 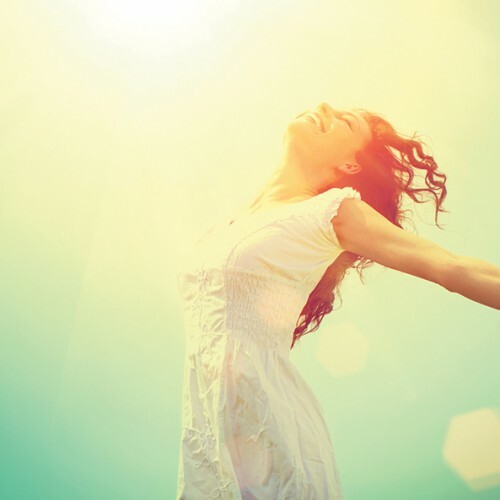 You want to free your radiance, to allow your delight and to play your passion at work, in your business or practice, as a leader or influencer, in the spotlight and in your message. You feel a light inside you that’s about to burst with the longing to illuminate the world. 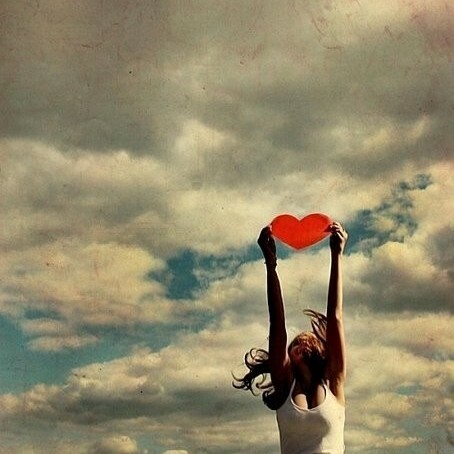 You feel a love inside you that yearns to expand and heal our planet. Your dream is B-I-G. Perhaps too big for your mind to believe, though your heart and imagination are committed to it. How do you make that dream a reality? How do you take your life purpose or passion and turn it into a service for humanity? 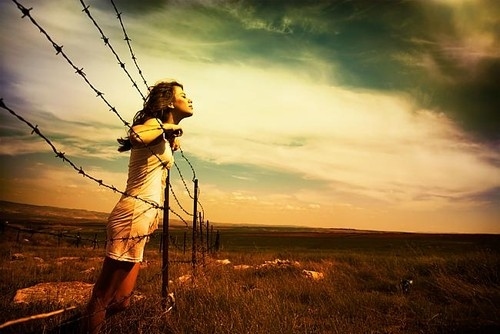 Can you overcome all the obstacles you face? Can your tiny self really make such a big difference in the world? The Shaman’s Birth, by Maria Mar(c), digital art Click to see larger size. We are here to show you that you can, you will and you are meant to overcome. 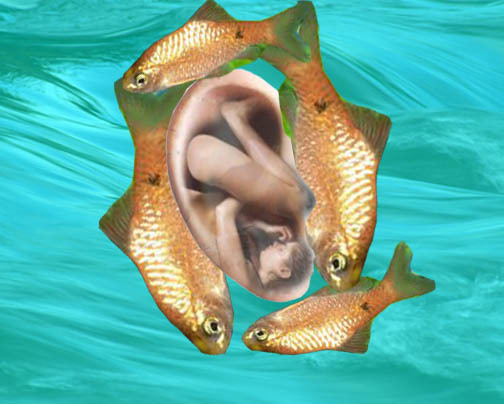 We are here to help you birth your dream as you embody your Infinite Self and feel that you are a unique expression of divinity birthed into earth for a reason. 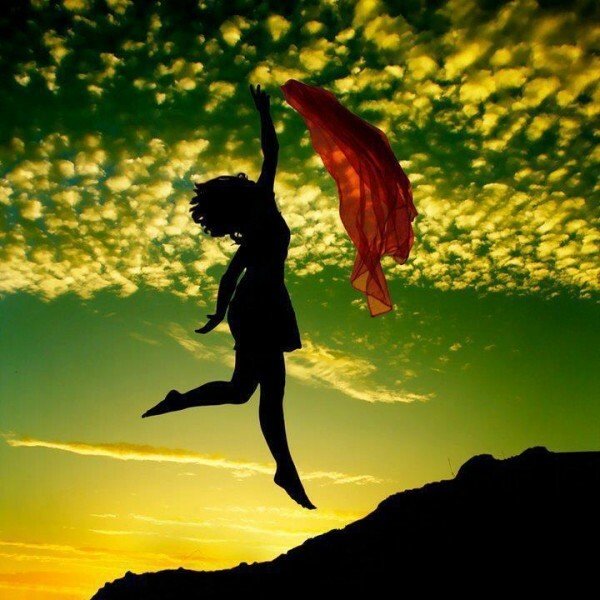 Finally, if you’ve been hearing a call, what I call the Infinite Whisper of your Soul, telling you that as a woman you know things that are needed in the world now; that you need to share your gifts, embody your purpose, express your truth in a larger way to bring humanity into balance and save this beautiful world… then you are home! 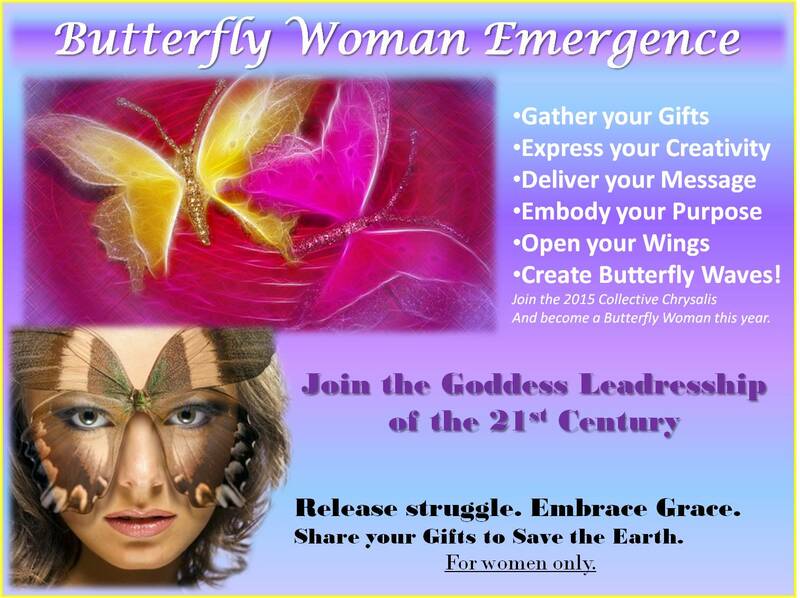 Join a new generation of Goddess Leaders. Welcome to the Bewomaning Magazine! You belong with the Bewomaning Tribe, a tribe of women who redefine womanhood on their own glorious terms and embody the Female Face of Power. 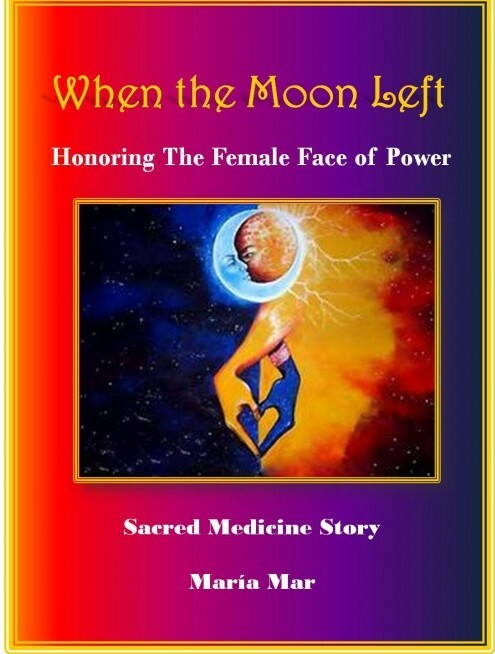 We are redefining power in a way that honors the Sacred Feminine. We are bringing our Female Gifts into the leadership arena to create a new leadership that leads from the Co-creative Feminine Principle. Ah, yes… one more thing. The words in this magazine are the loving craft of our House Goddesses, women dedicated to bringing the message of the Sacred Feminine into the world. 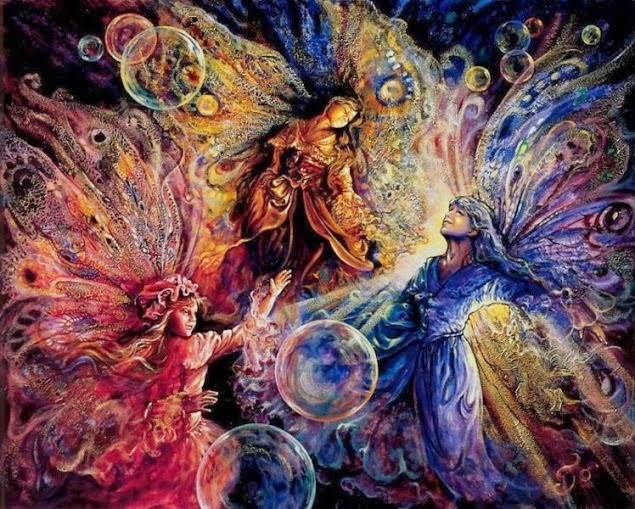 But even these loving group of powerful experts, artists, authors, priestesses of the Goddess and shamans; even all of us together…alone we cannot activate the Sacred Feminine in the world. 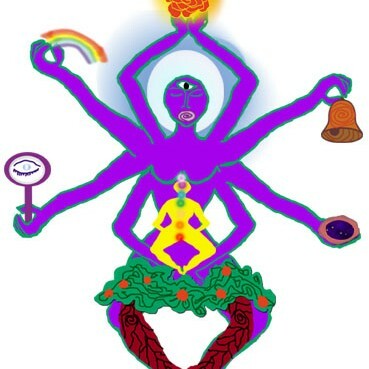 If we are to balance the Sacred Masculine and marry it to the Sacred Feminine in our own consciousness as well as in the world, in order to bring balance to our society and save our planet; then we need your participation, input and above all that you put the knowledge in these pages to work for you and for your community. When you leave a comment, you are not just sharing your truth. You may be letting other women know that it is OK to speak their truth. Your question may be in the heart of many others who do not dare to ask it. A comment is like a vote. It brings an article’s ranking up and then it gets featured in the most popular section. That’s a nice way to give back to the author if you found value in the article. Finally, when you leave a comment others can see your most recent posts and visit you, so that you also benefit and connect to our readers.That is the co-creative, collaborative Feminine Leadership at work. At the bottom of some articles, we ask that you leave your testimony if you liked it. This testimony will show up in the home page and other locations, along with your photo and website. You help others know that there’s good content here and you also become visible and connect with the readers. Another way of collaboration in action. To help you embody and live the knowledge in these pages, we’ve created the Sacred Feminine School of Wisdom, where our House Goddesses share their wisdom with tools, books, events, programs and experiences that allow you to BECOME the Goddess dancing inside you. 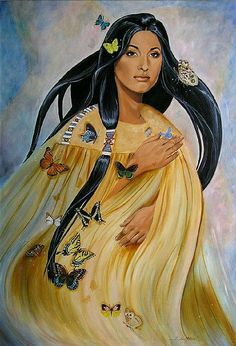 Go from struggling, hiding Caterpillar Self to radiant, doing ecstatic work Butterfly Self using the path of Butterfly Woman. Blossom where you are planted: Your Life Purpose Sacred Map. 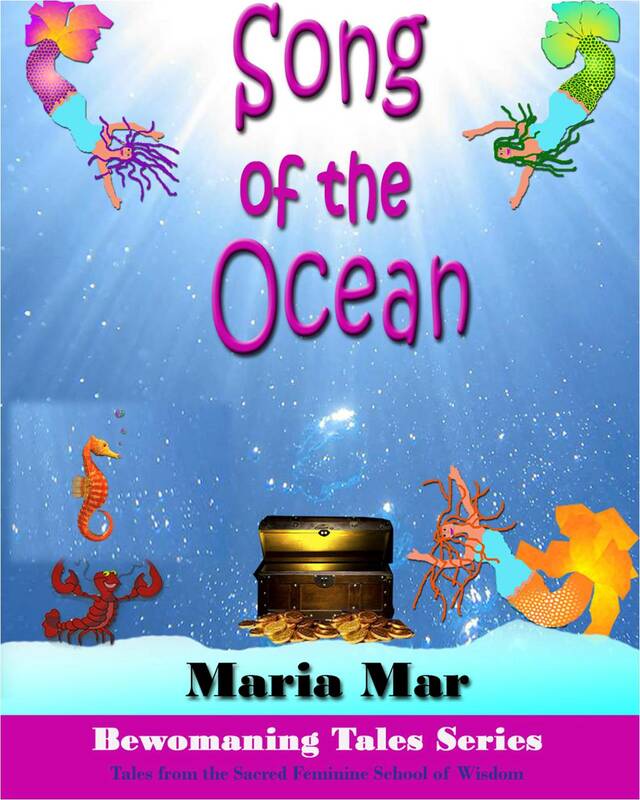 Enjoy the Bewomaning Tales to go from an extra in your life to the protagonist who overcomes her challenges and becomes her dream. 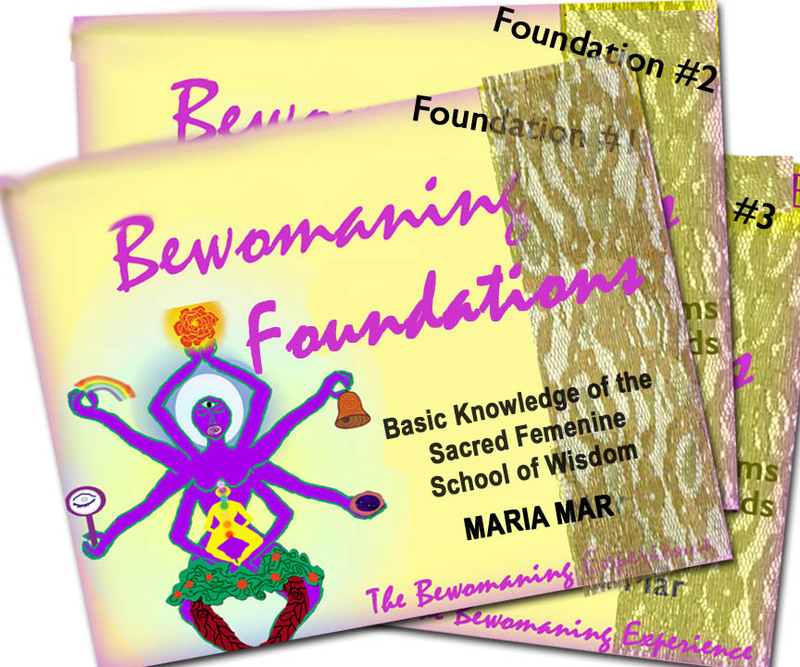 When you subscribe to the Bewomaning Magazine right now, you receive the Bewomaning Foundation Course featuring our Pillar Articles, plus the Bewomaning Magazine weekly digest and a VIP Notice when the School opens. Grow your self-love and inhabit your body joyfully so that you can magnetize your Presence and amplify your self-healing powers. Understand and follow the Wisdom of your Sacred Heart. 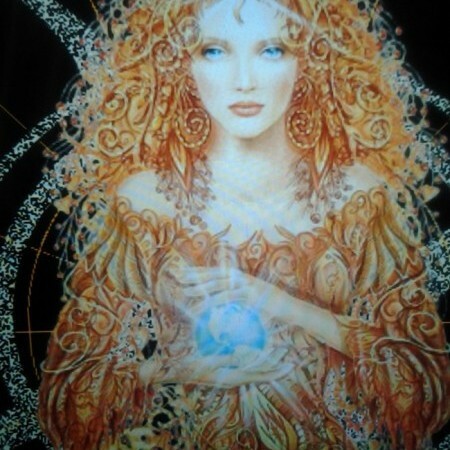 Awaken the Goddess within you to embody the grace and power of the Sacred Feminine. Reclaim your Female Gifts, like creativity, receptivity and intuition. Free and express your Creative Genius. 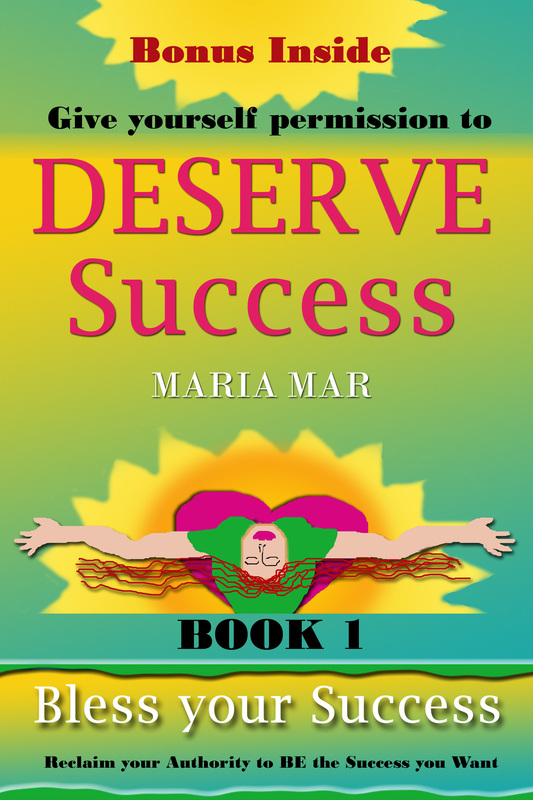 Bless your success and give yourself Emotional Permission to be successful, fulfilled and happy YOUR way. Embody your purpose and share your gifts with the world. Join a new generation of women of all ages that are leading from the Co-creative Feminine Principle. Deeply align with the Sacred Feminine in you to connect to your Soul and from that place of deep alignment, reveal more of your beauty, uniqueness and gifts to help balance humanity to save our planet. 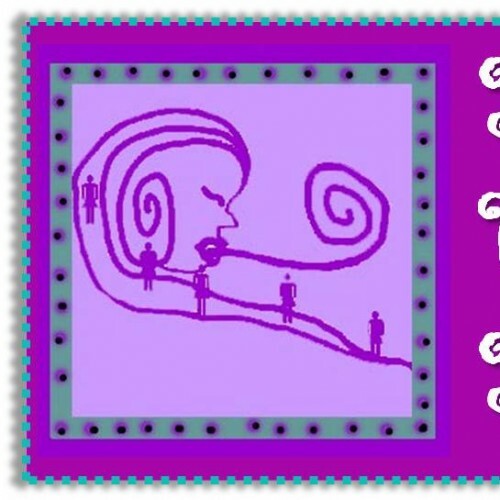 You are our Creation Partner in the Bewomaningtm Experience. Therefore, this is more than a magazine. This is a spiritual powerhouse to illuminate your path to your own Greatness, so that you become the Goddess dancing inside you. Use the slider to move along our Pillar Articles. along with our weekly digest. Self-assessment ToolAre you Ready to Fly? 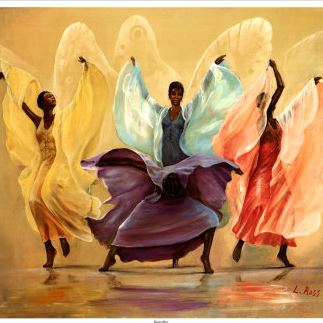 Is this your year to go from struggling Caterpillar Self to radiant Butterfly Woman? Your purpose is who you are. It is a part of you that longs to be expressed and embodied. That’s what you are here for, so get to it! 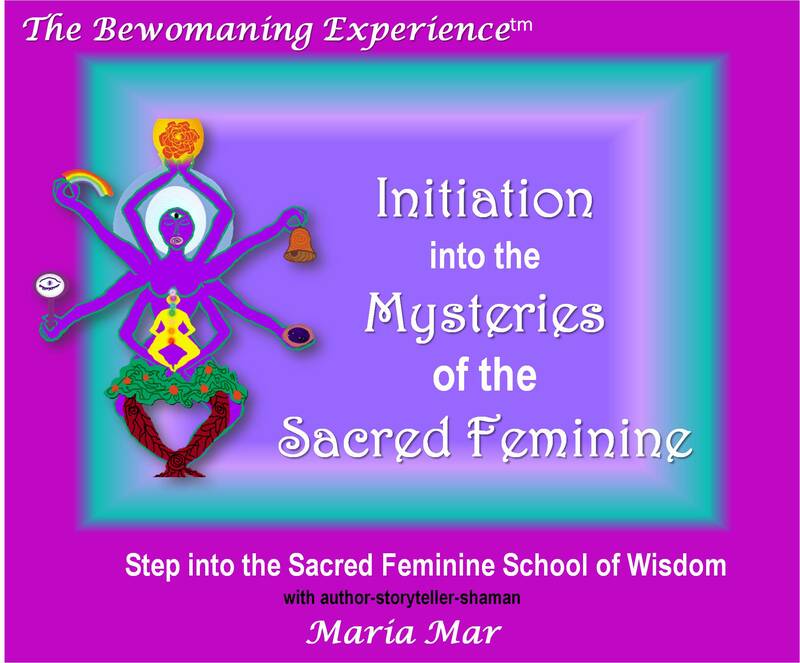 Maria Mar, creatress of the Bewomaning Experience; author, storyteller, shaman and priestess of the Goddess. 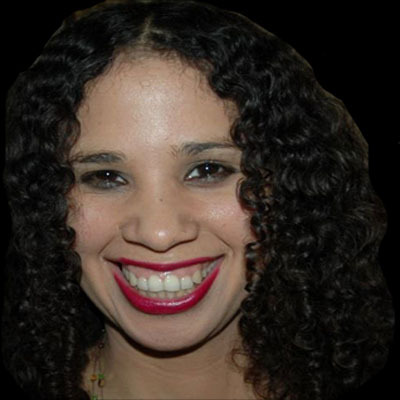 Corazon Tierra, body esteem expert, author and editor and movement educator, creatress of CuerpoAdentro (Beloved BodySoul) system and DanzaSpa. If you read all the way to the bottom, you obviously belong to the Bewomaning Tribe! Subscribe to get the Pillar Articles along with our weekly digest. Love Yourself and your BodyLove Yourself and your Body- The foundations of your power as a woman are unconditional self-love and body love. 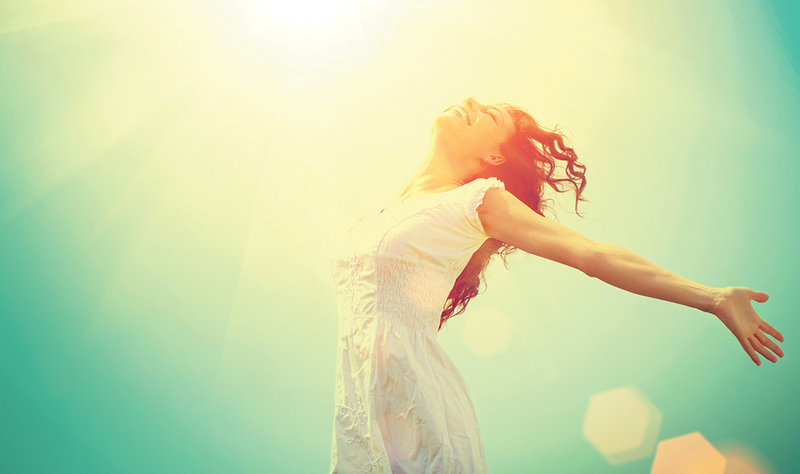 Find out how these two practices generate a powerhouse of electromagnetic energy, charisma and strong presence in your life and magnify your self-healing abilities. Read More... 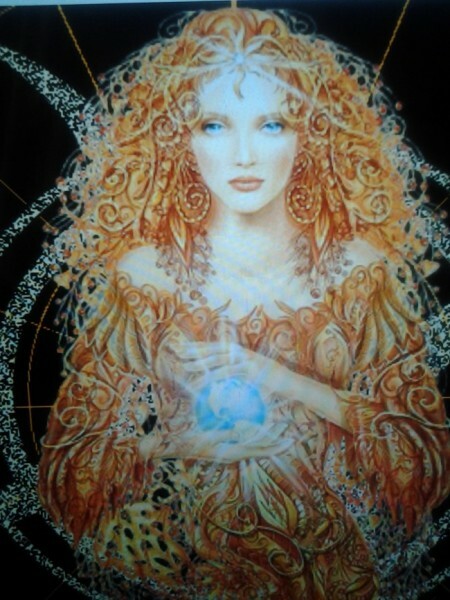 Discover the Wisdom of your Sacred HeartDiscover the Wisdom of Your Sacred Heart- Your heart has the ability to see through time and space, communicate with the cells and organs in your body and broadcast your dreams into the universe. Find out more! Read More... Awaken the GoddessAwaken the Goddess-Discover your Female Gifts, awaken the grace of the Goddess within you and free your radiance so that you live a life of beauty, grace and harmony, knowing the gifts and values that you bring to the world and honoring your True Self. 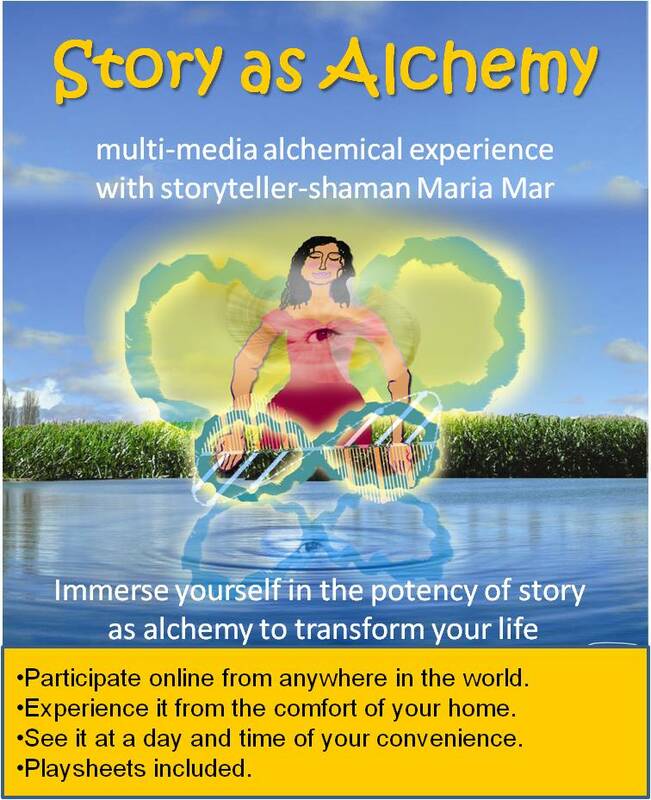 Read More... Activate your Creative Genius!When you activate your Creative Genius, you free your authentic expression. You are able to to speak your truth and share your gifts with the world. But you have been trained not to trust your intuition and to stay inside the box. 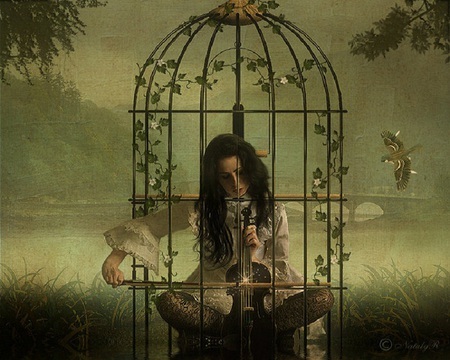 Now you must break free from that box if you are going to make it. Creativity and innovation are the trend of the 21 century.